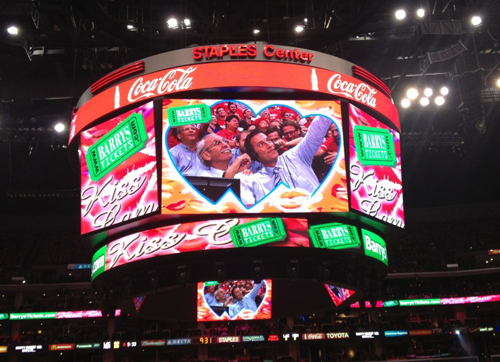 Barry’s Tickets is an Official Partner of the Los Angeles Clippers and sponsor of the Kiss Cam at their games played at the LA Staples Center. 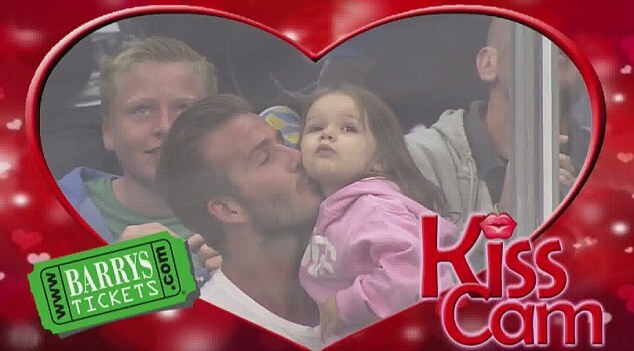 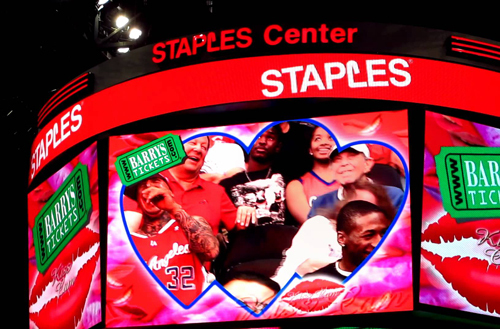 The Kiss Cam has caught some famous stars from David Beckham, Kobe Bryant, Tom Hanks, Matthew Perry as well as both funny and cute moments of fans at the game. 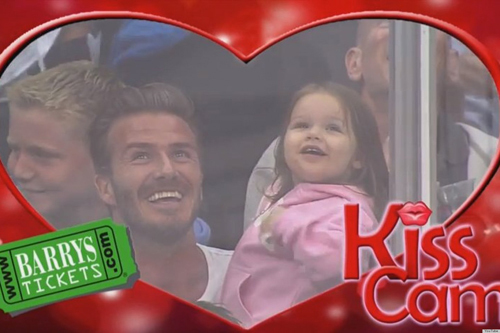 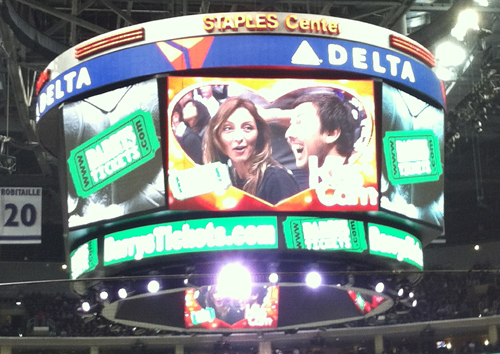 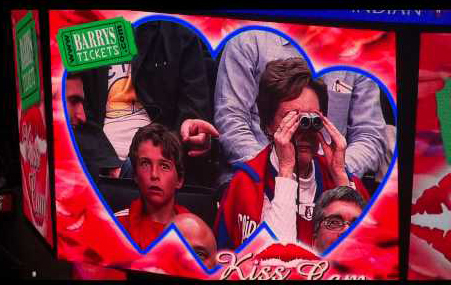 Here is a look at some of the KISS Cam moments at both the LA Clippers and LA Kings home games. 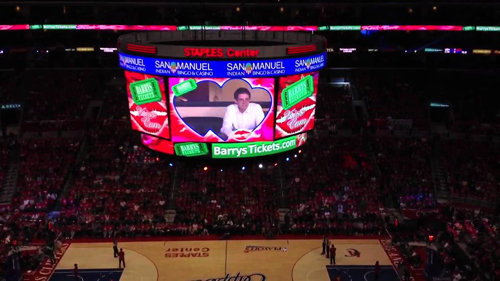 Barry’s Ticket Office is located caddy-corner from the Staples Center. 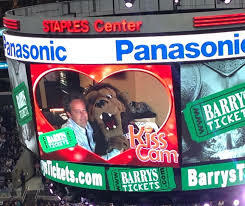 Barry’s Tickets located caddy-corner from the Staples Center inside the Luxe Hotel. 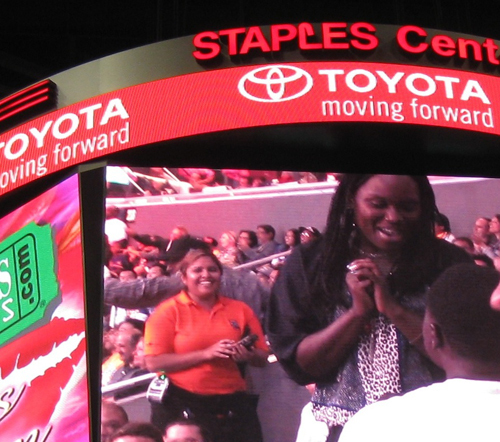 A fast, easy and convenient way to pick up or purchase your tickets. 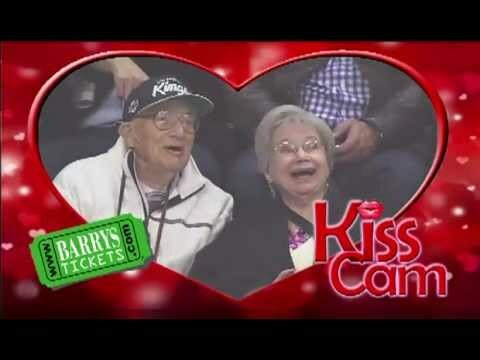 Since 1985, Barry’s Tickets has offered all Concert, Sports and Theater tickets with a 100% guarantee. 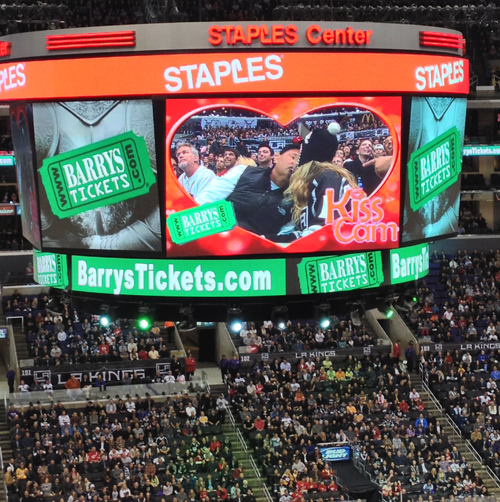 Barry’s Tickets is an Official Partner of the Los Angeles Clippers and LA Kings.